Republican vice presidential nominee Gov. 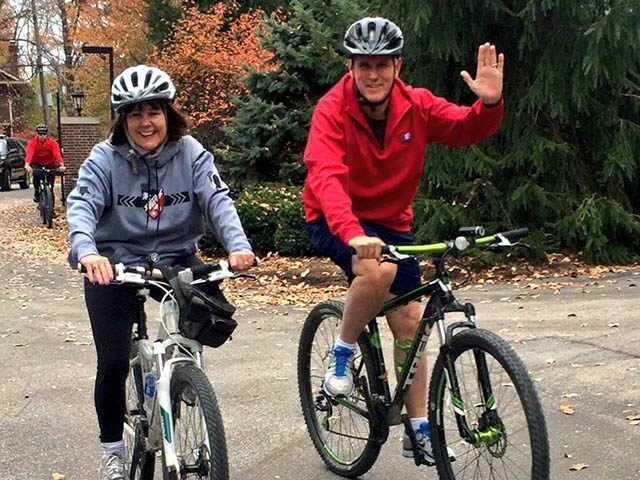 Mike Pence of Indiana took a bike ride before heading to his local polling spot on Tuesday alongside wife Karen. Pence lives and votes in Indianapolis as he lives at the Indiana governor’s mansion. 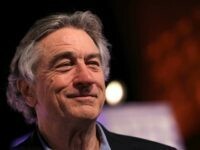 He was headed to his local polling place around the time that his running mate, Republican presidential nominee Donald Trump was voting at a school in New York City along with wife Melania (see Breitbart News’ report on Trump’s vote here). Earlier the same morning, the potential vice president announced the opening of Indiana polls while urging Hoosiers to vote for Trump, state gubernatorial candidate Eric Holcomb, and U.S. Senate candidate from Indiana Todd Young. Trump is expected to win the state easily. Should Trump win on Tuesday, current Lieutenant Governor Holcomb would replace Pence.